*Additional beer and wine may be purchased on the night of the event. 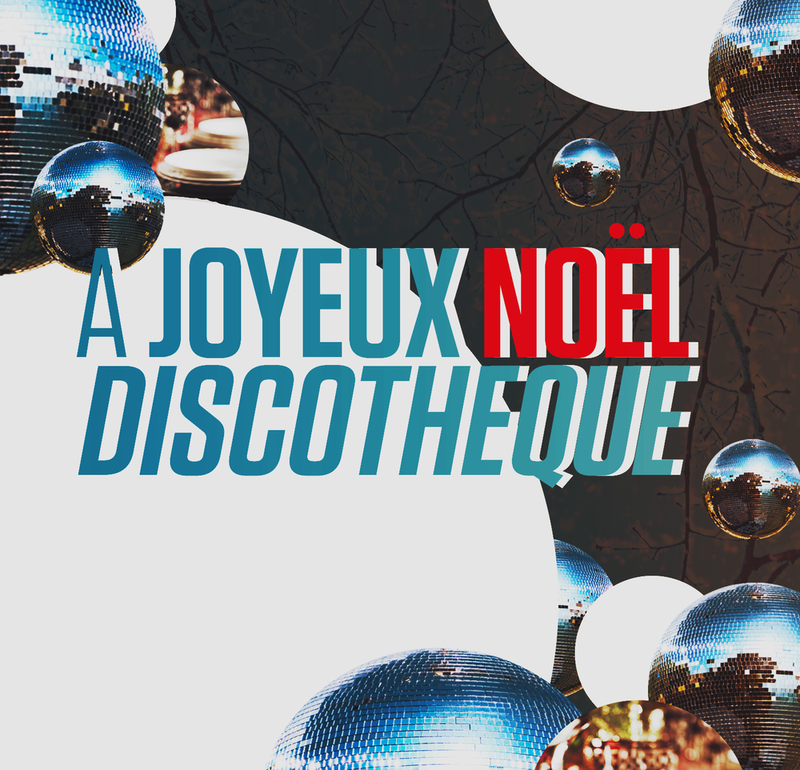 Get tickets to Joyeux Noel Discotheque. 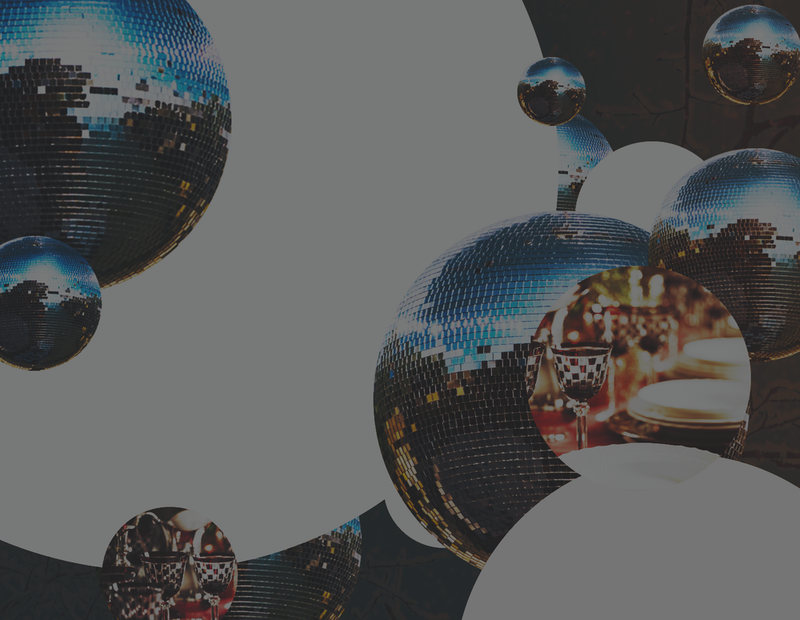 Be the first to know about Gourmet Kitty’s latest pop-up dining events, news and updates. We will never share your email or send you spam.